Fear the Wolves launches for Steam Early Access August 28! Focus Home Interactive and the S.T.A.L.K.E.R. 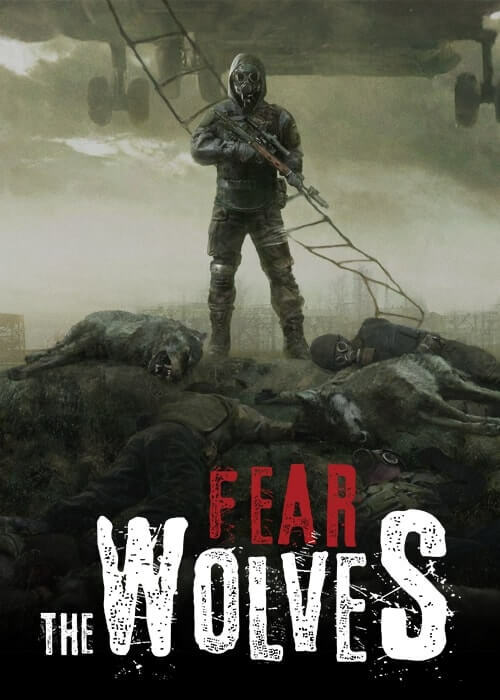 veterans at Vostok Games are proud to announce that Battle Royale FPS Fear the Wolves will enter Steam Early Access on August 28 and celebrates with a Release Date Trailer. Combining traditional last-man-standing gameplay with PVE elements and unique radiation, weather, and endgame extraction mechanics, Fear the Wolves guarantees an intense, atmospheric experience in the decaying ruins of Chernobyl. Fear the Wolves enters Early Access with an additional six weeks of development and testing in closed beta. With game performance and balancing now refined, it’s time for Fear the Wolves to be enjoyed by an even wider audience on Steam. Vostok Games are keen to receive further feedback and improve the game alongside a growing community of players interested in the next evolution of Battle Royale. 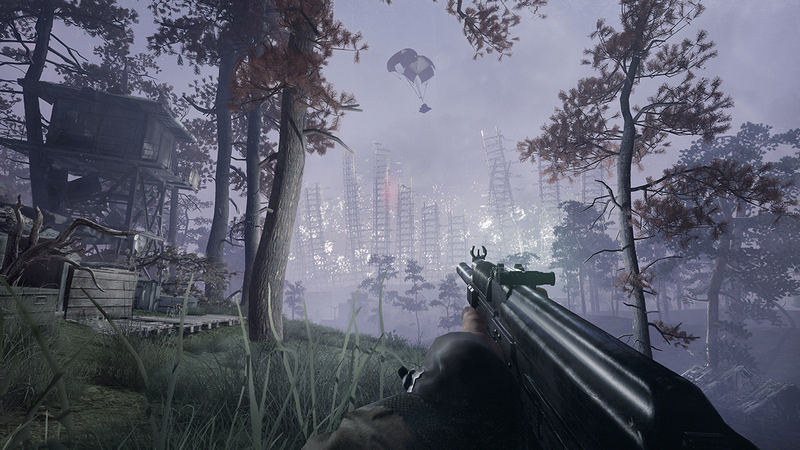 The first Early Access version already features the core gameplay and S.T.A.L.K.E.R. vibe, and there is much more already in development. A new map and mode, more weapons, items, mutants, and weather – Vostok Games promise regular, large content patches, with a full plan of the update timeline available on the Steam page throughout development. The community will also play their part, with feedback welcome on everything from weapon balance to new ideas for Fear the Wolves’ unique weather and PvE systems. Further work on server and game stability will also continue for as long as needed. Vostok Games are greatly looking forward to experiencing the game with the wider PC audience and getting to work adding to the Early Access version ahead of a full release in 2019. Fear the Wolves comes to PC on Steam Early Access, August 28. Consoles and full PC release in 2019.